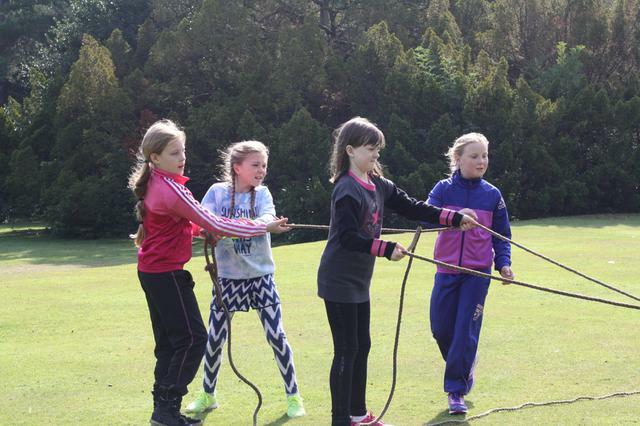 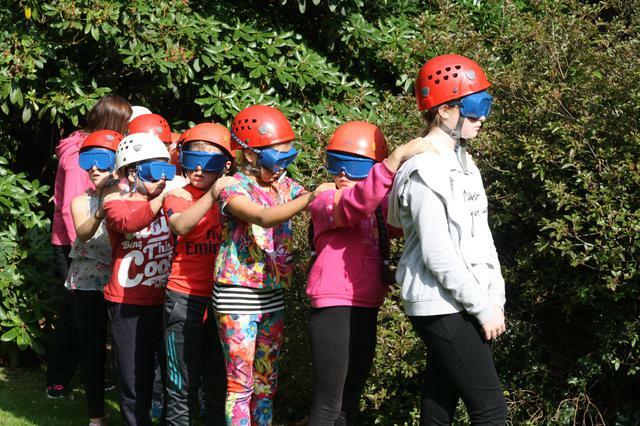 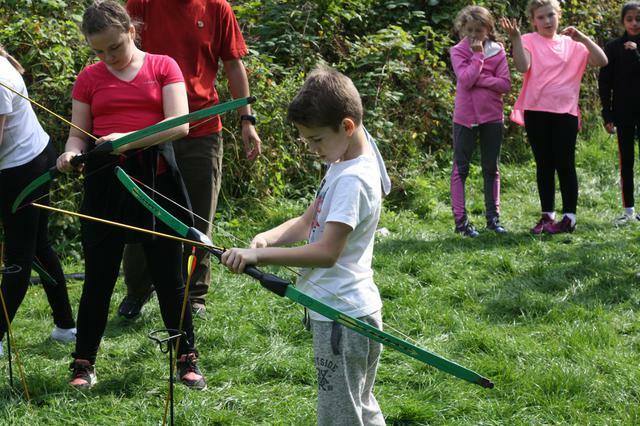 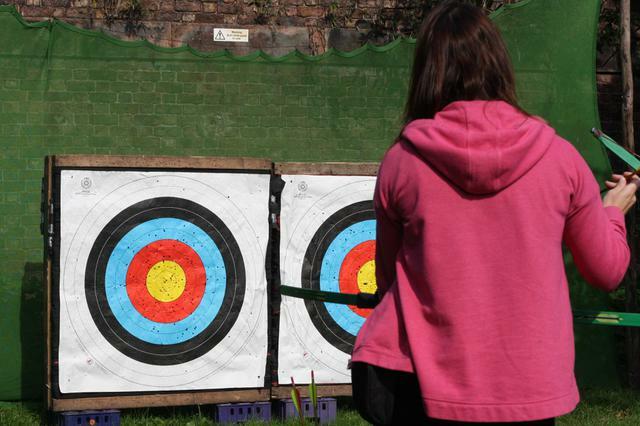 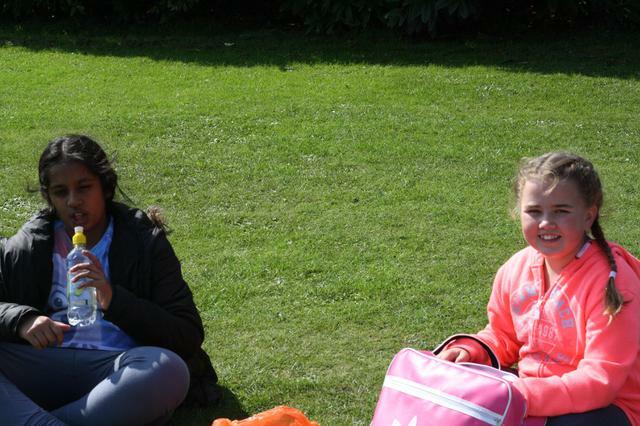 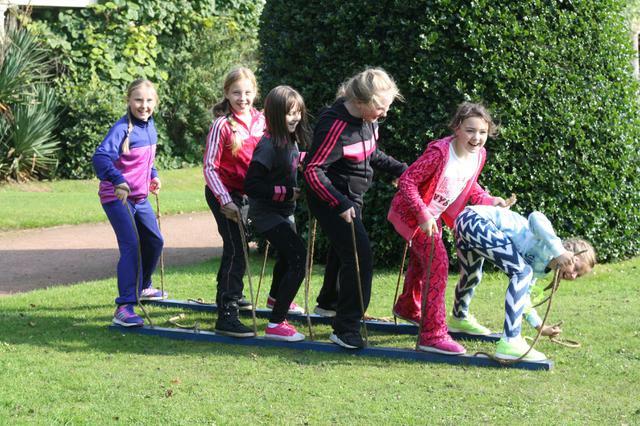 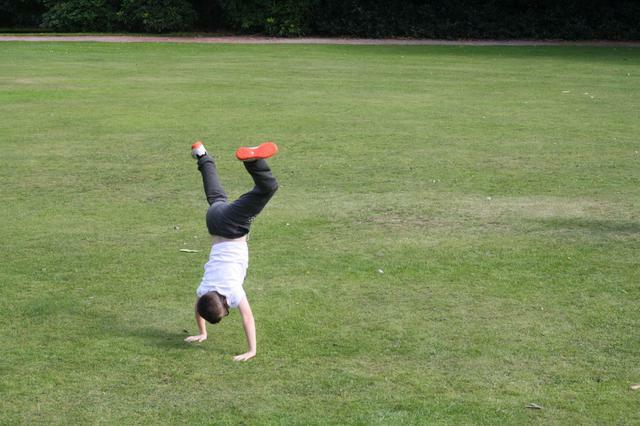 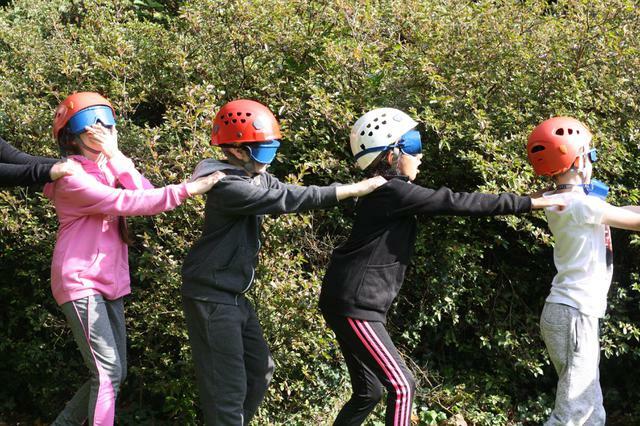 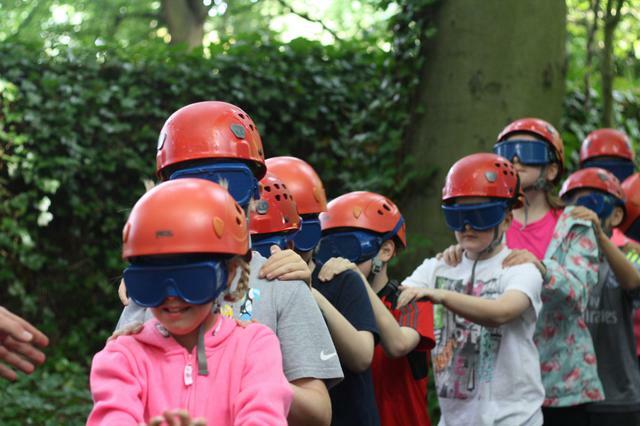 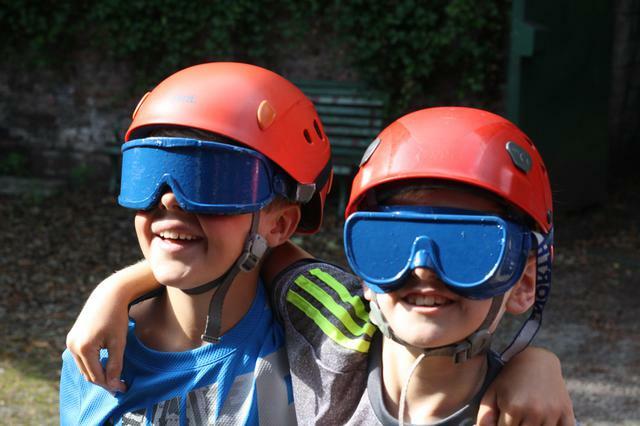 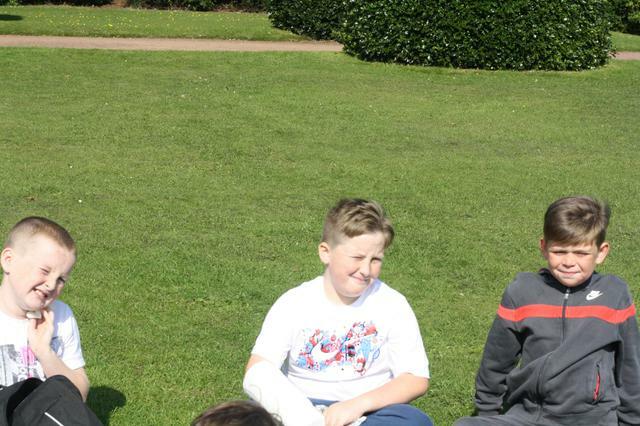 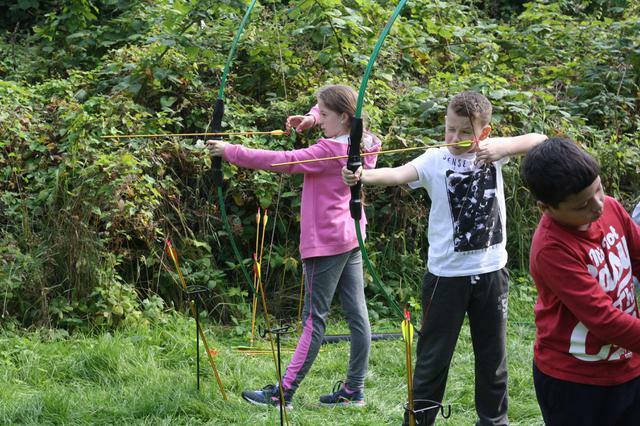 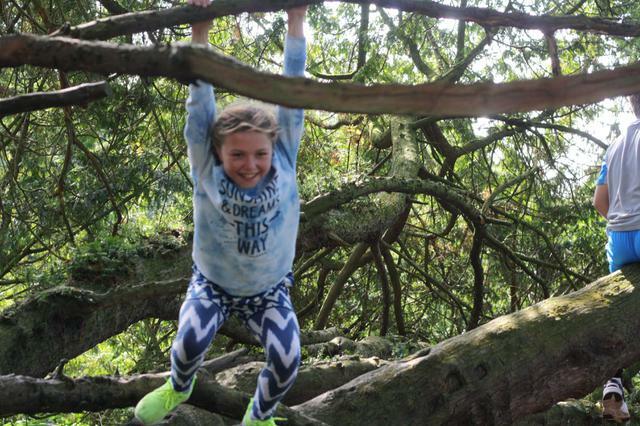 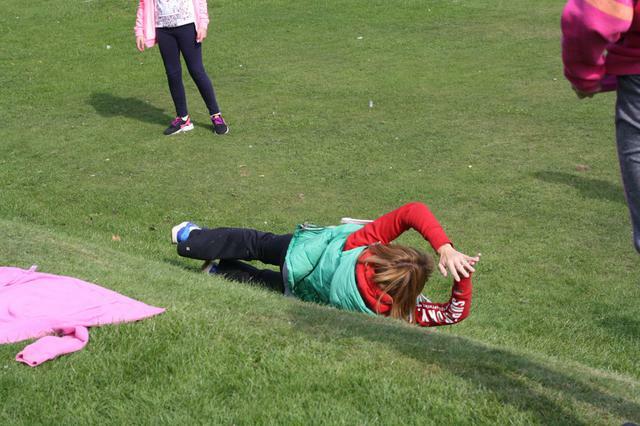 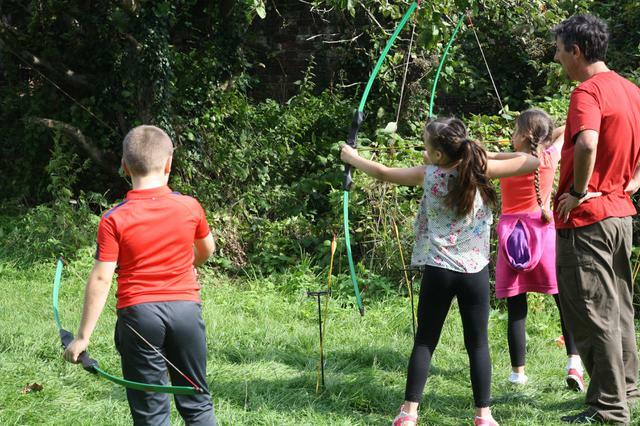 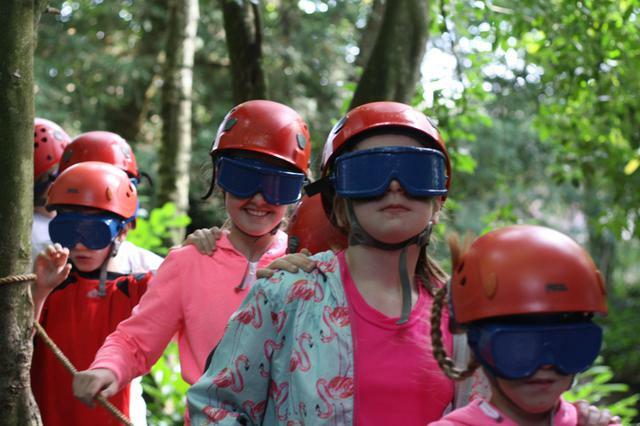 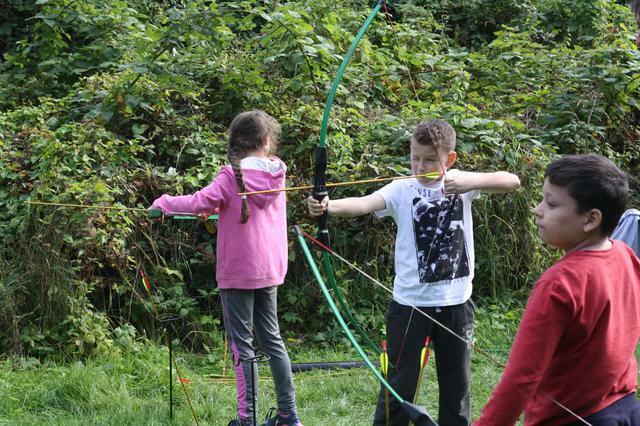 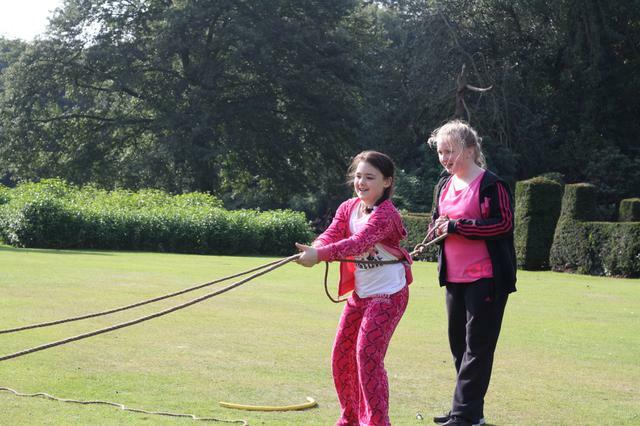 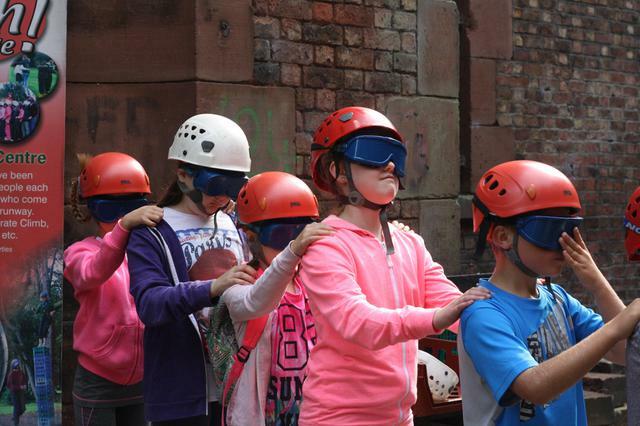 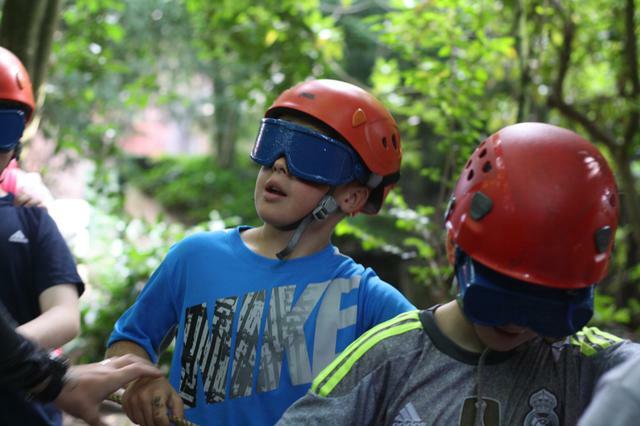 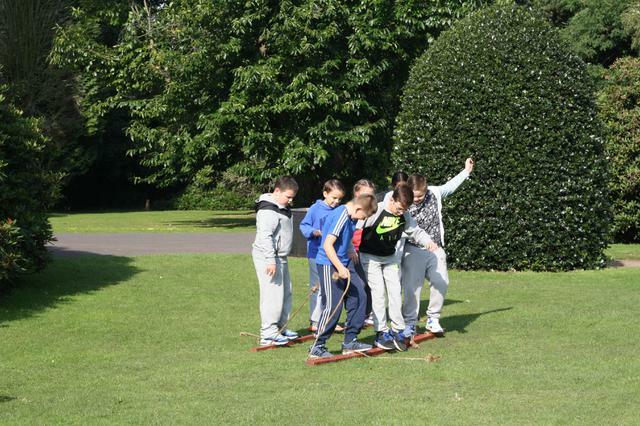 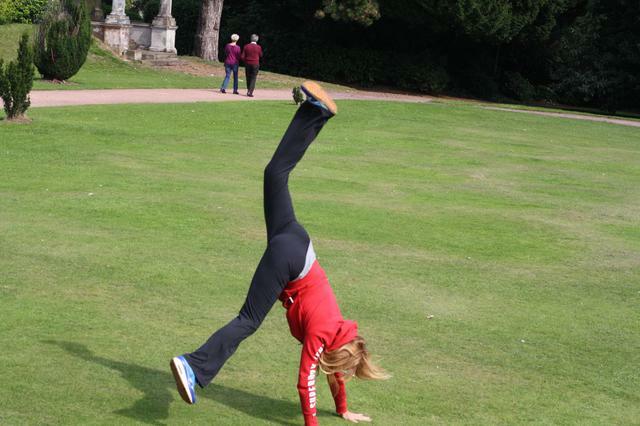 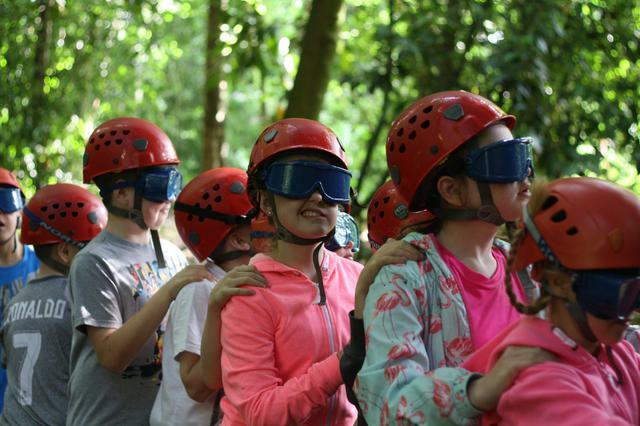 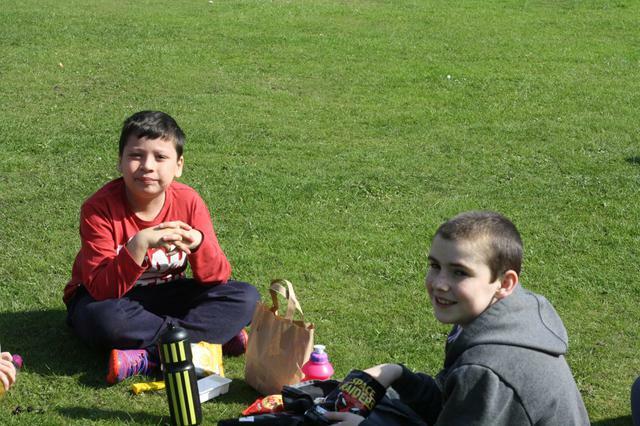 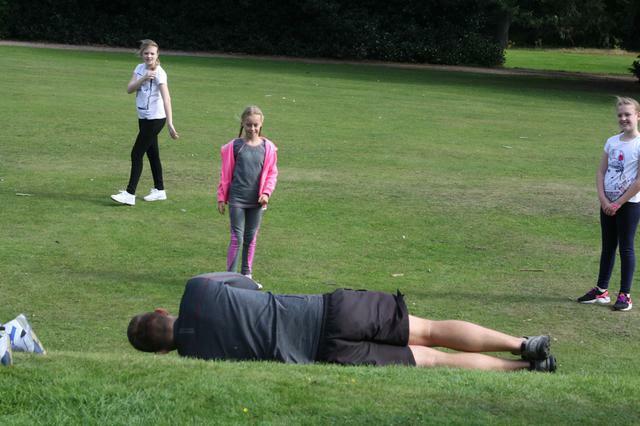 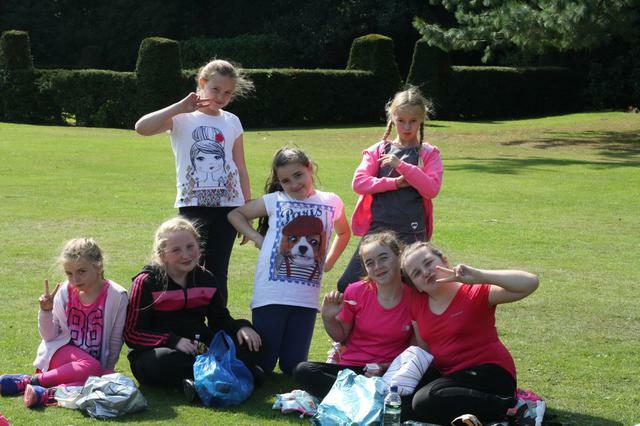 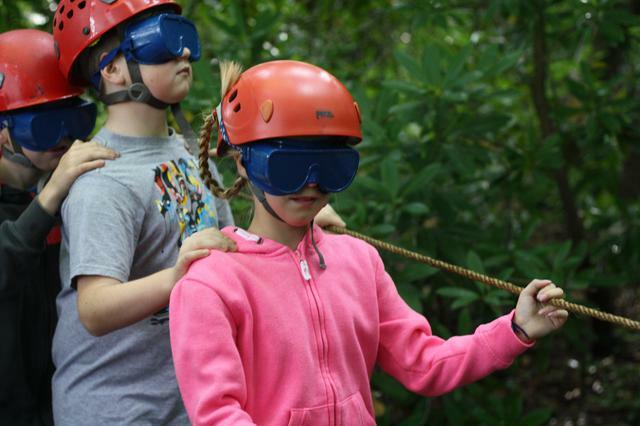 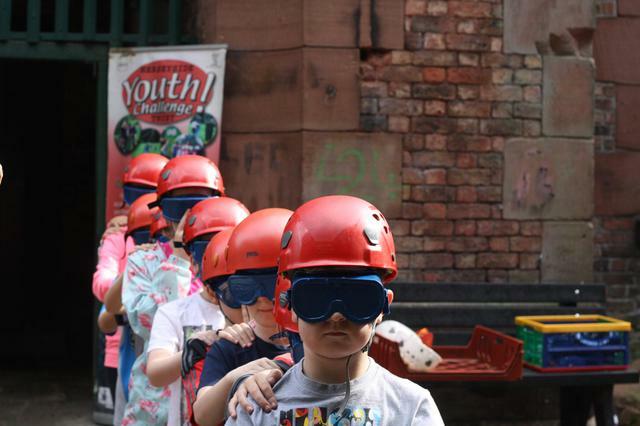 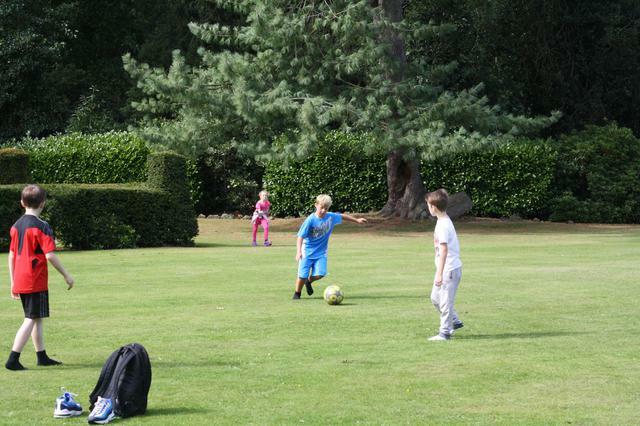 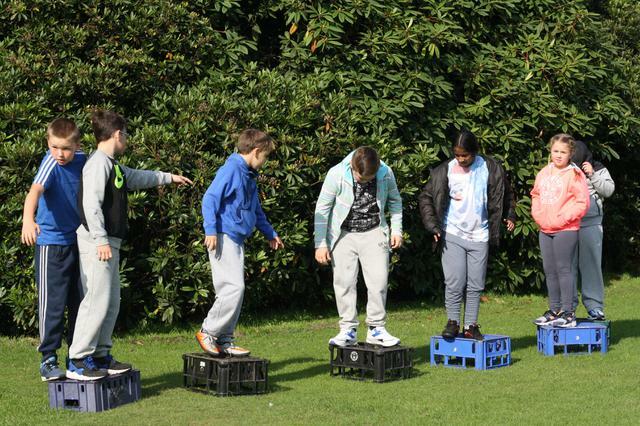 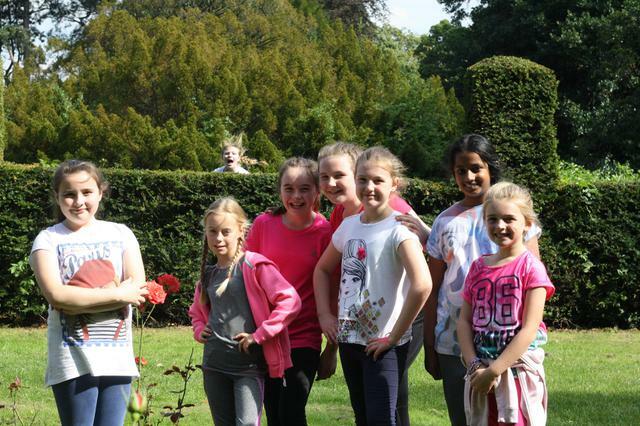 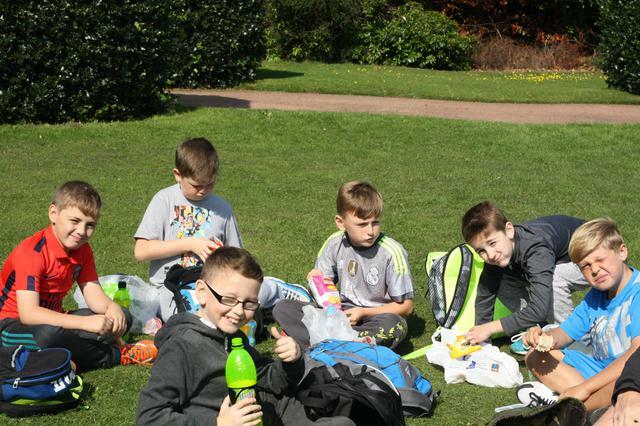 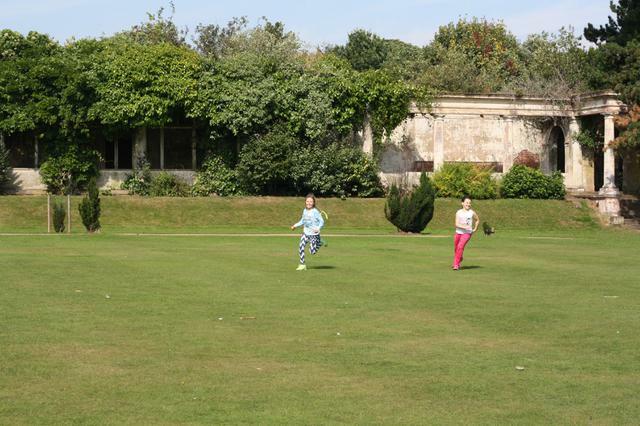 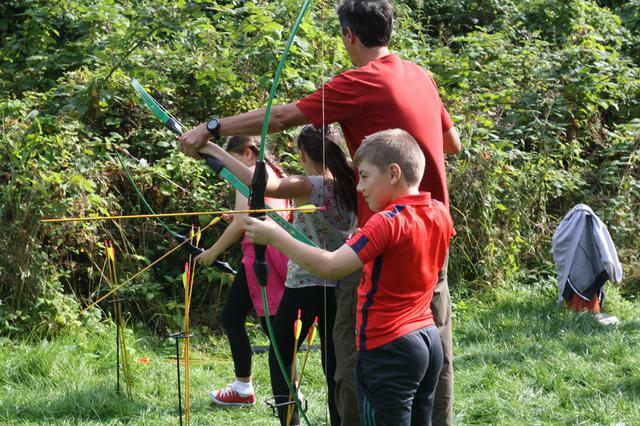 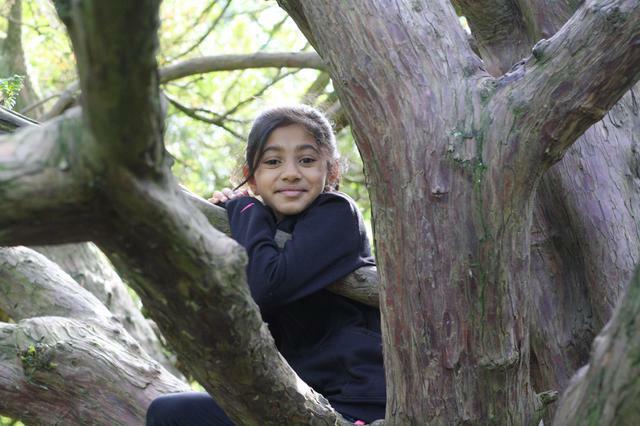 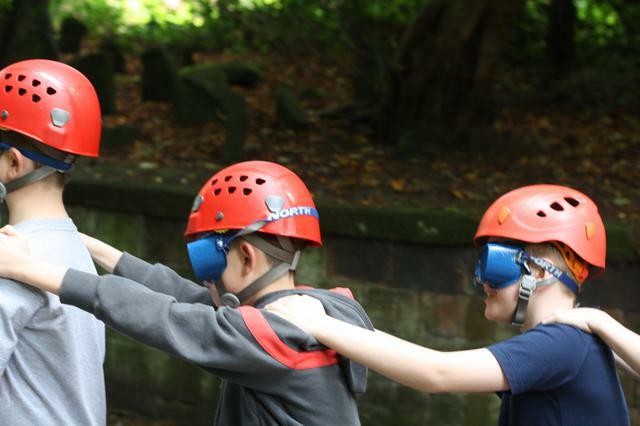 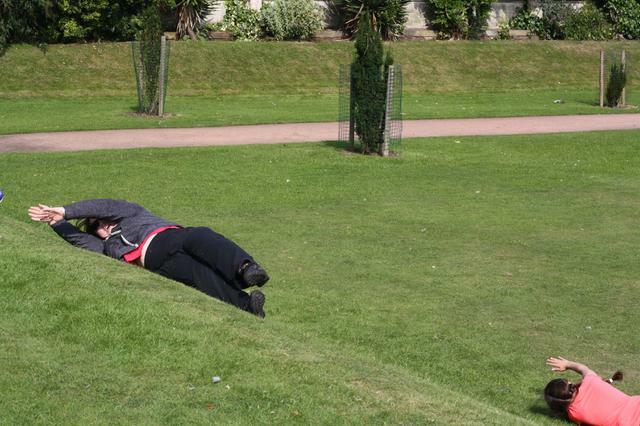 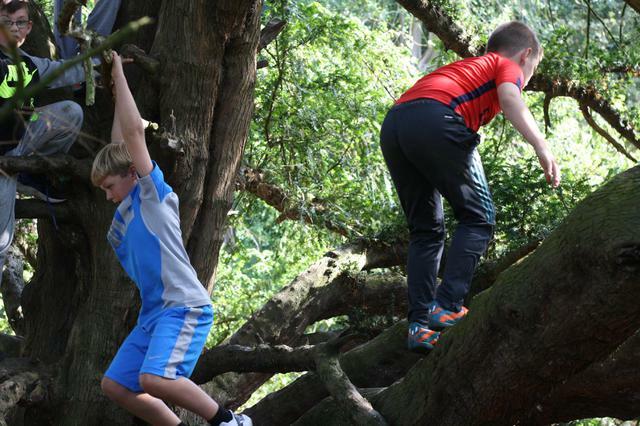 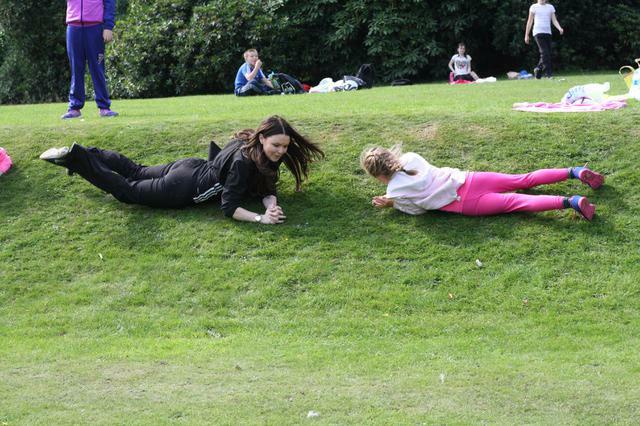 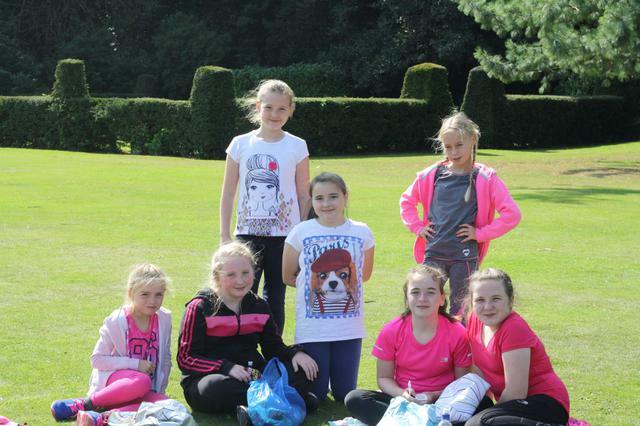 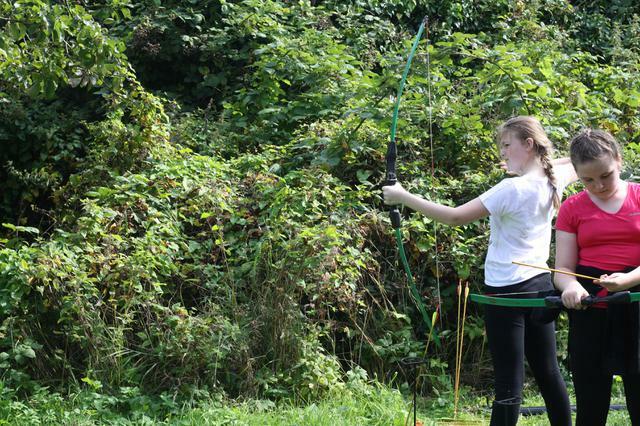 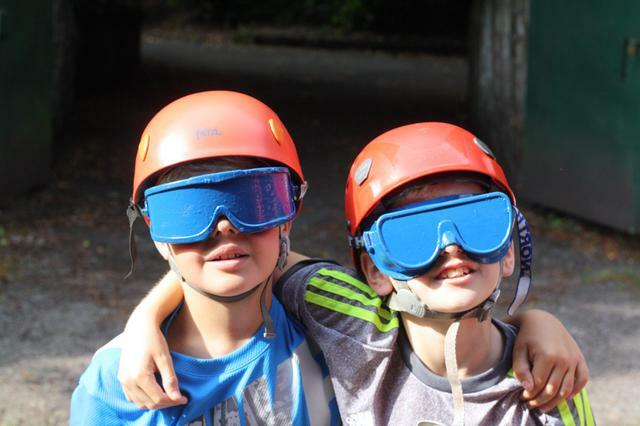 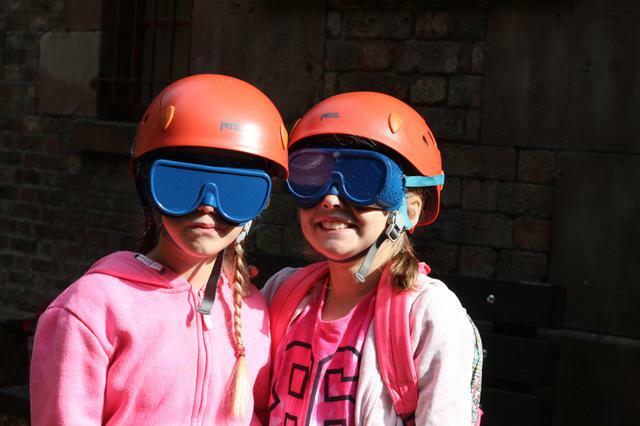 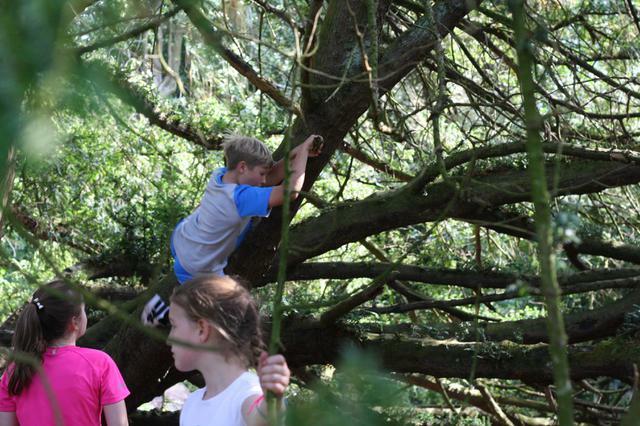 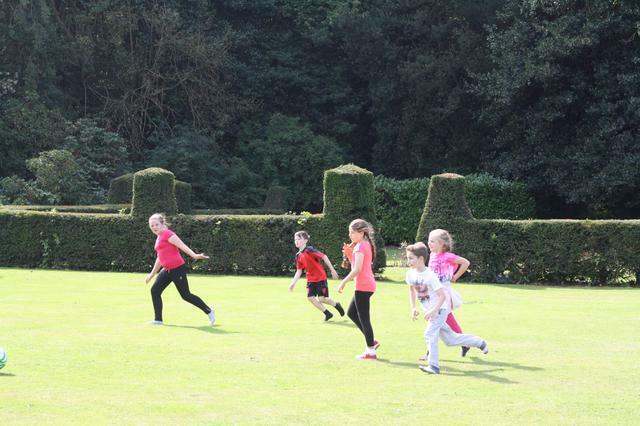 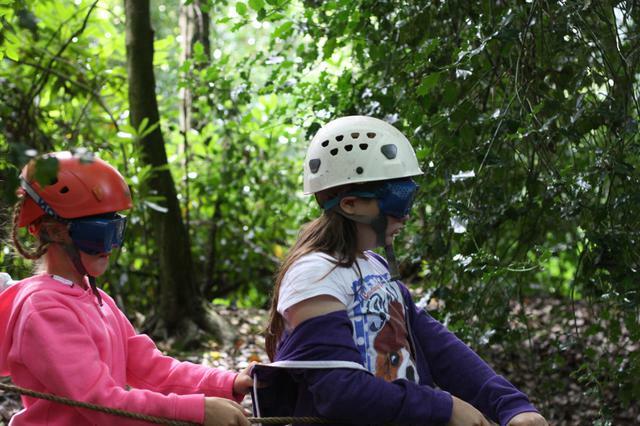 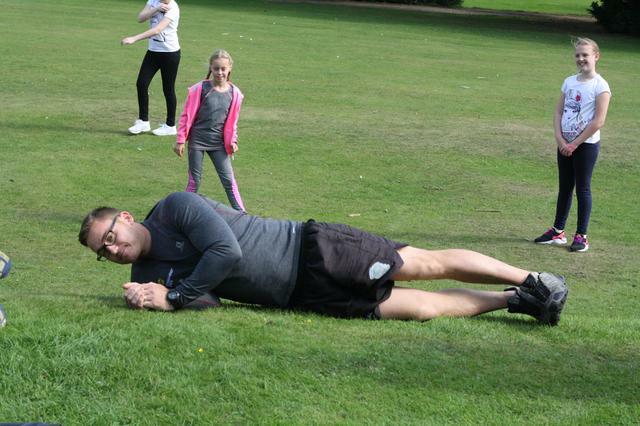 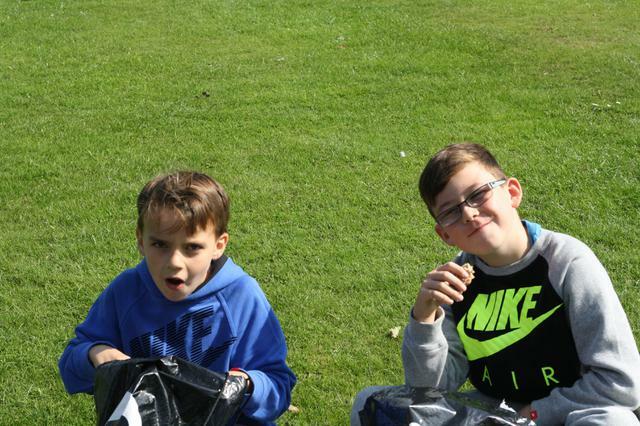 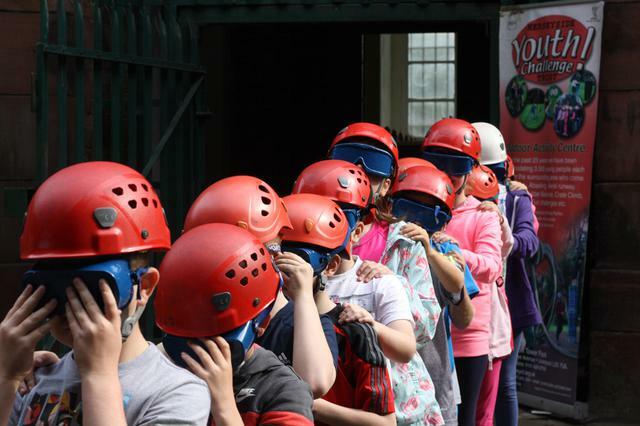 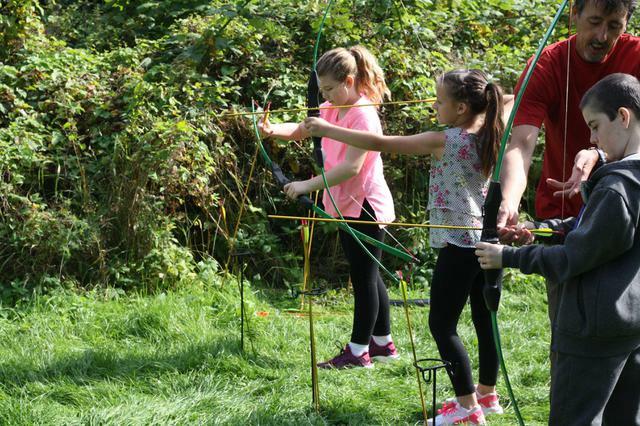 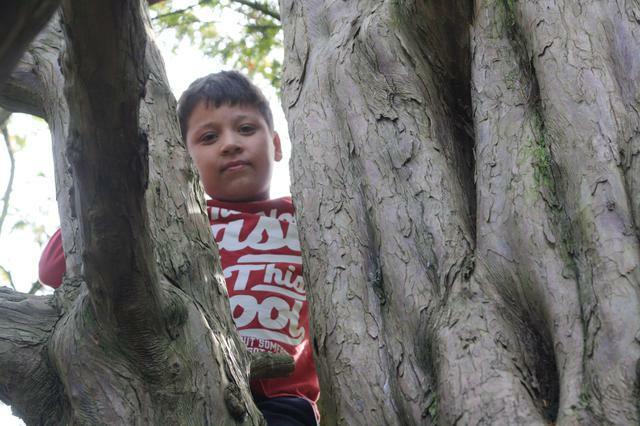 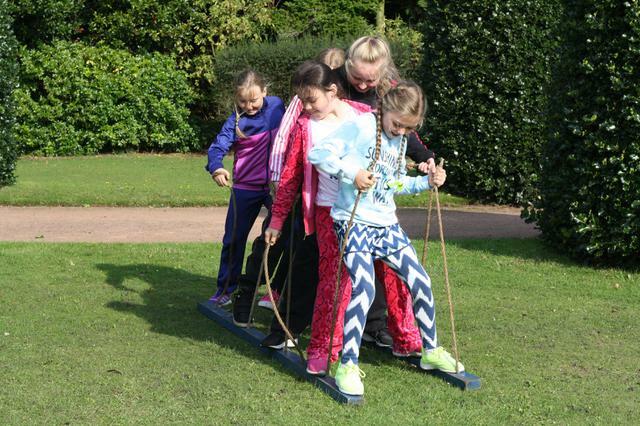 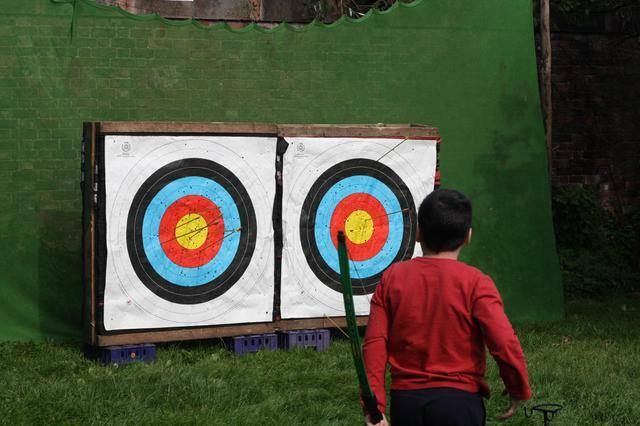 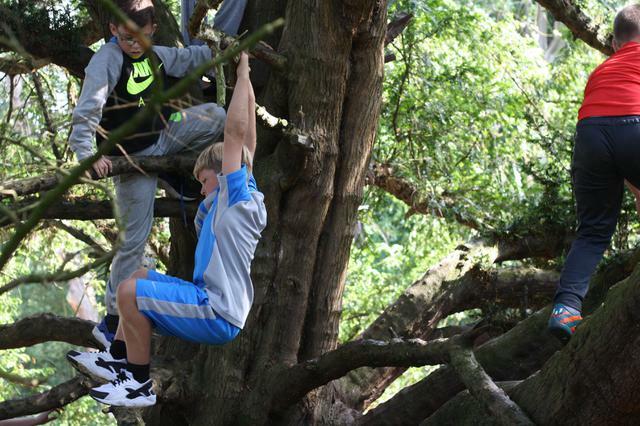 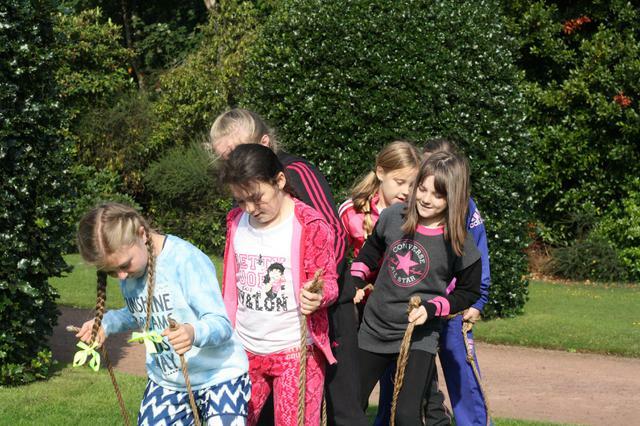 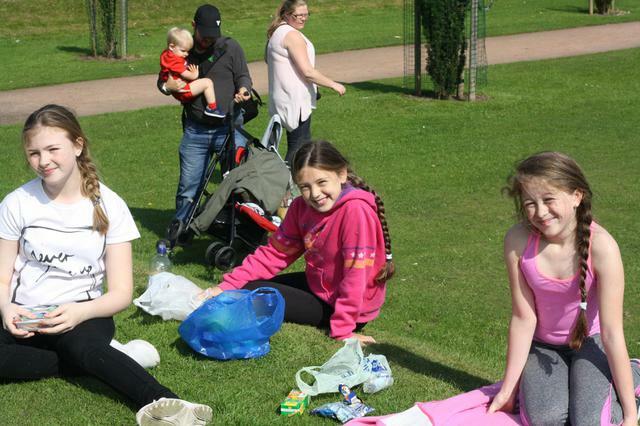 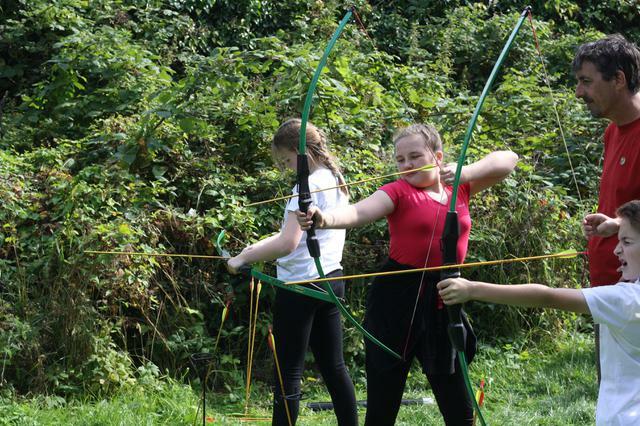 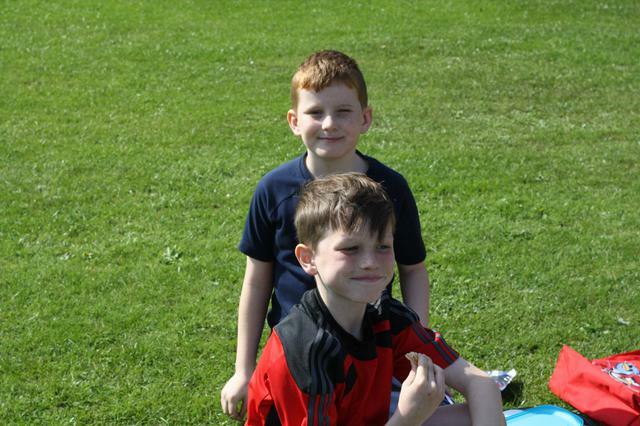 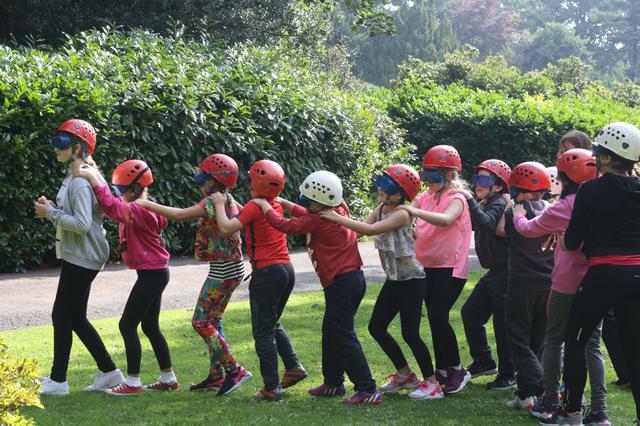 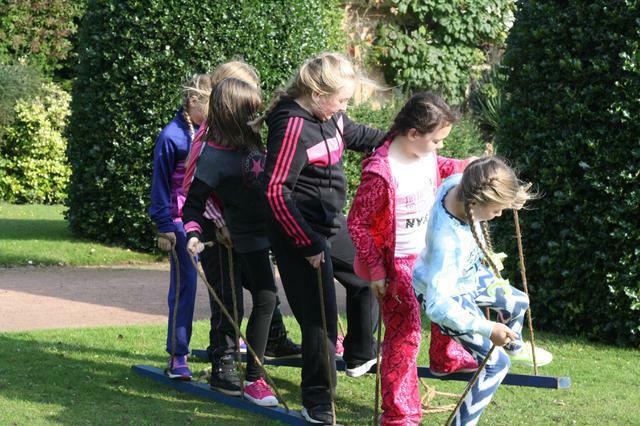 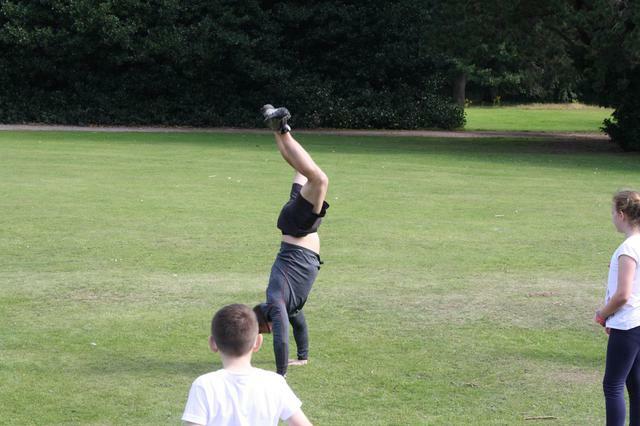 On Friday, Year Six enjoyed a fantastic team building day in the sunshine at Allerton Towers. 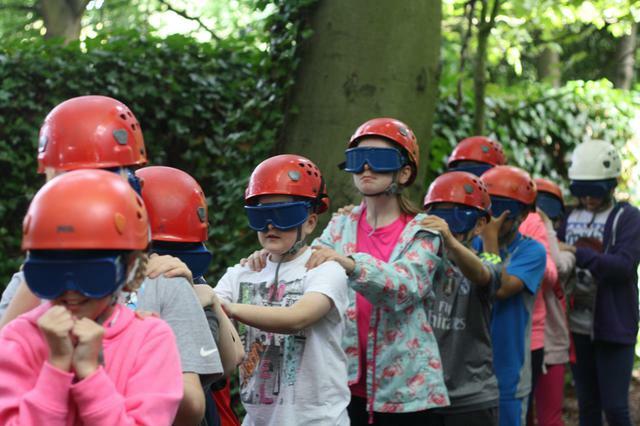 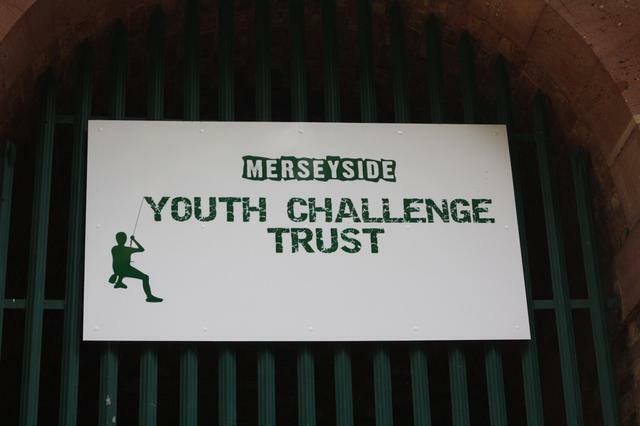 The day brought many challenges and plenty of team building experiences, from archery to problem solving and even blind rope walking! 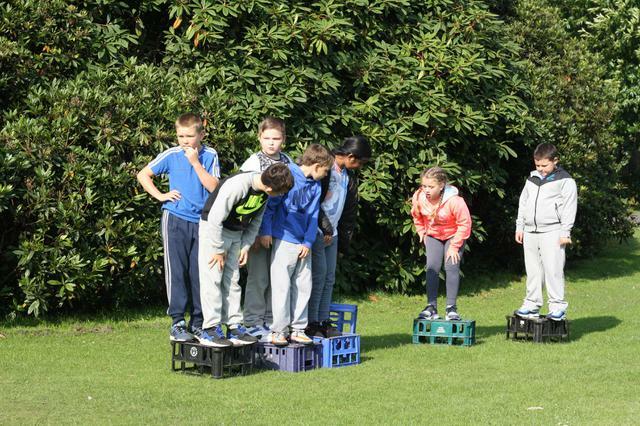 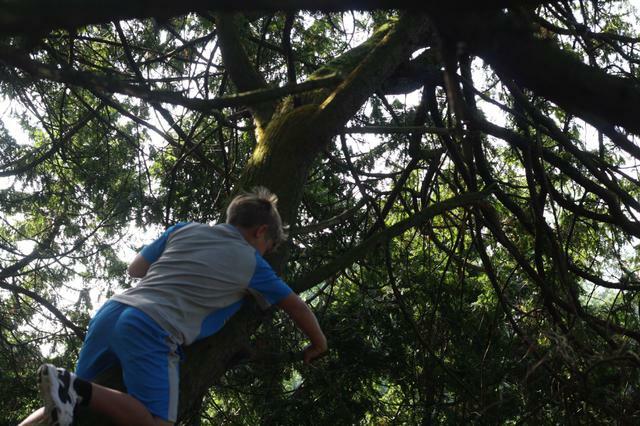 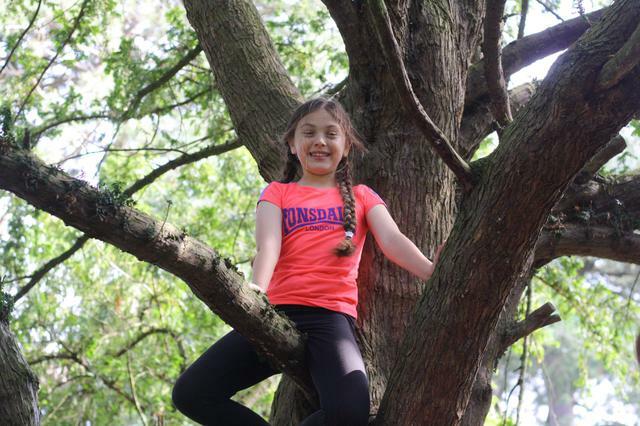 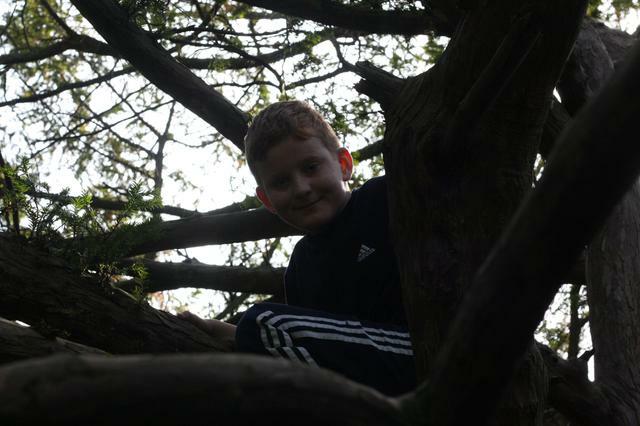 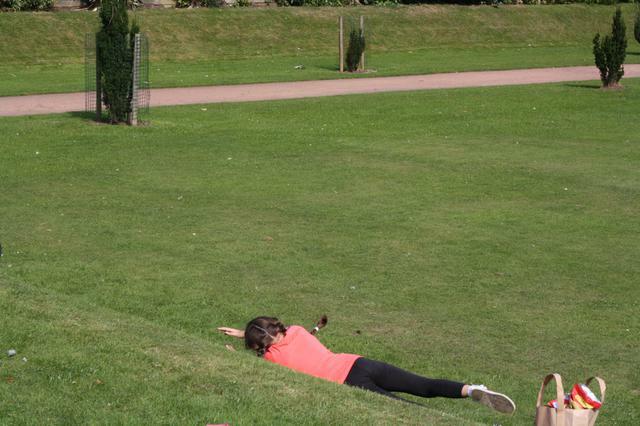 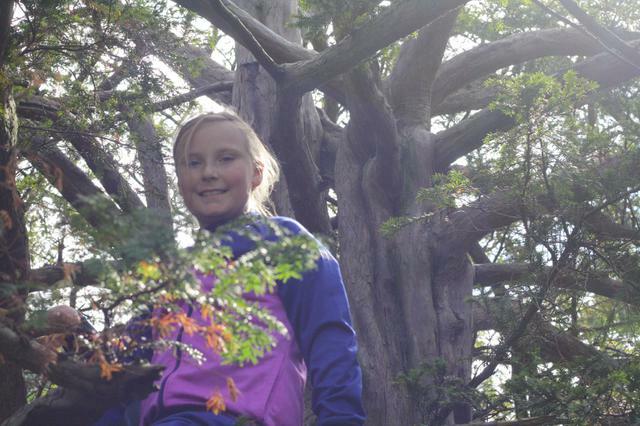 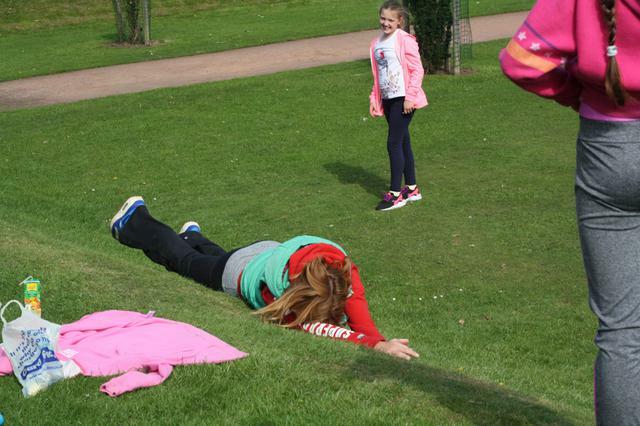 The children rose to every challenge and gave 100%, especially in the final orienteering challenge. 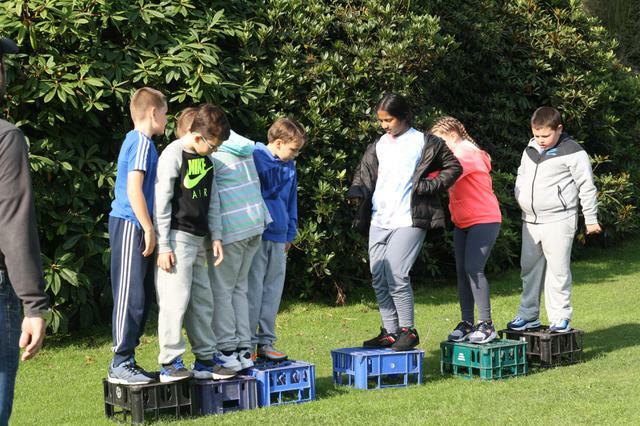 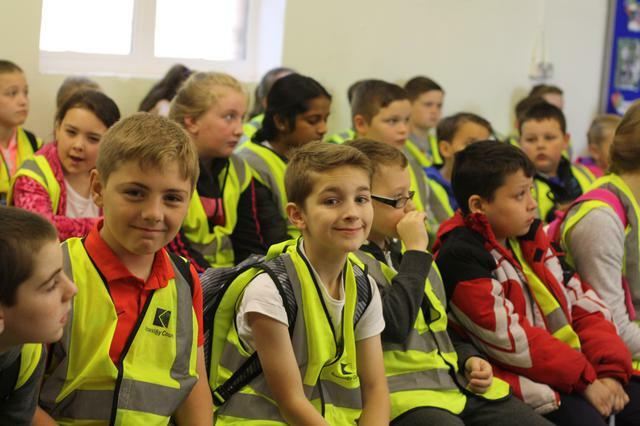 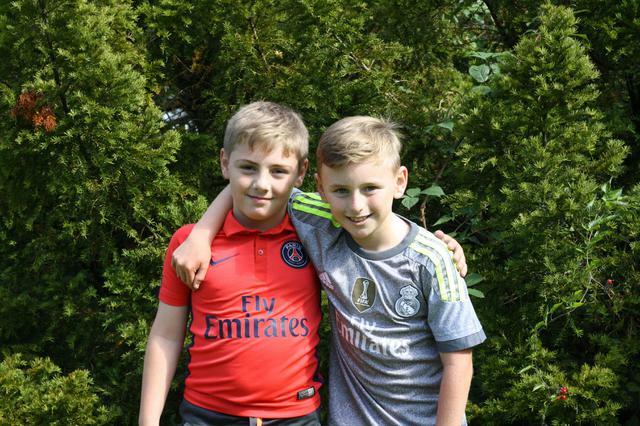 They learnt how to listen to each other, talk patiently to one another, co-operate and work as part of a team - all skills which will help them to prepare for their year ahead!